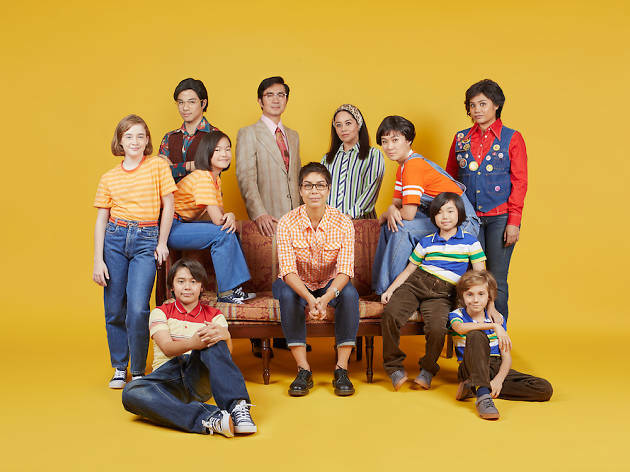 Starring Nikki Muller and Benjamin Kheng of The Sam Willow's fame, the coming-of-age musical is an adaptation of American cartoonist Alison Bechdel's best-selling graphic memoir. Go on a journey of self-discovery as we peek into Bechdel's life and her dysfunctional family. 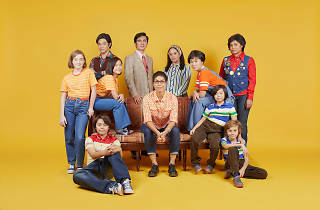 Directed by Tracie Pang, the show also stars the likes of Adrian Pang and Monique Wilson.